It’s a point I’ve raised on many occasions before and will continue to do so indefinitely. That being, if you’re going to hand over $200 or less for a hoverboard or self-balancing scooter, you’re usually going to have to compromise in one area or the other. Buying entry-level hoverboard means determining what matters most to you and ensuring the necessary boxes are ticked. Everything else being superfluous. 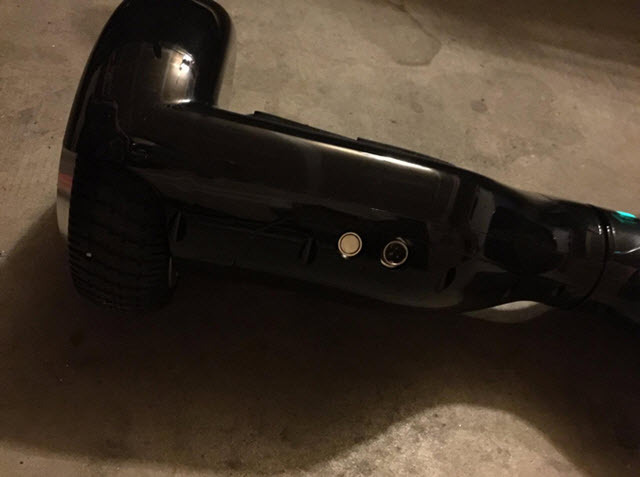 So the question is – what’s the story with the Megawheels self balancing scooter? If you’ve come across it before, you’ll know it’s by far one of the most affordable boards of its type on the market. Nevertheless, the manufacturer makes all manner of impressive claims to fame. The total package for way less than $200? It sounds too good to be true, but there are plenty of sub-$200 boards on the market that are impressive to say the least. In the case of the Megawheels, public opinion seems to tell the tale of a board that delivers far more than its low price would seem to suggest. So could it be that the Megawheels really the bargain it appears to be? Keep reading and we’ll tell you all you need to know. 1) This impressive self-balancing scooter has received full UL 2272 certification, meaning that the battery has met all requirements to be considered safe for use. UL 2272 testing examines a battery’s protection against leaks, fires, explosions and other potentially harmful incidents. 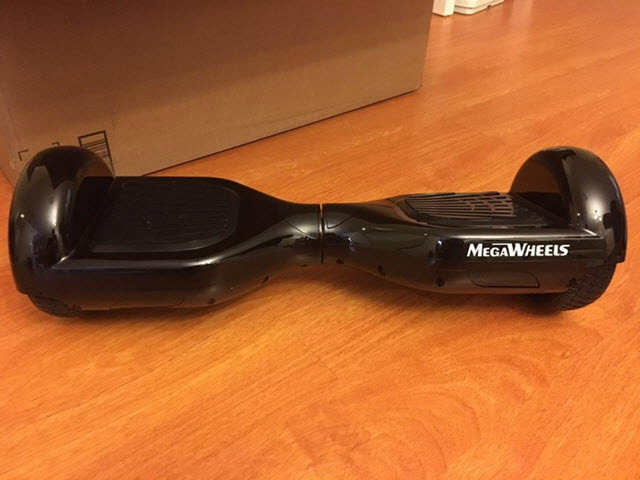 2) A popular and impressive board, the Megawheels scooter is powered by twin-350W motors under the hood. 3) Delivering significantly more torque than comparable boards, the Megawheels is designed to deal with challenging terrain and difficult inclines – even when carrying heavier riders. The consistency of the power and performance delivered by the Megawheels really is impressive, as is the comfort of the ride from start to finish. 4) The company has earned a stellar reputation both at home in the US and worldwide for creating devices of genuine reliability, which is why the Megawheels ships complete with a 12-month warranty from the manufacturer. Not the longest, but way better than the kinds of boards that are only guaranteed for three months or so. 5) A variety of color choices are on offer to suit all tastes including red, blue, white and black. Styling is classical in nature, making for an elegant board that stands out for all the right reasons. 6) With its enhanced chassis and reinforced shell, the manufacturer advertises the Megawheels as an ‘indestructible’ board. This might be taking things a bit far, but still – solid confidence and clearly a solid product. 7) Despite having plenty of power under the hood, the Megawheels has a top speed of just 7mph. Not particularly impressive, but decent enough for commuting. 8) The top speed of 7 miles per hour is ideal for adults and kids alike, while its ability to deal with inclines as steep as 25-degrees is another impressive selling point. Amazingly, this compact and lightweight board is capable of carrying riders up to a maximum weight of 260lbs – far more than most other boards within the same price range. 9) As for its range, there are mixed reports. Three hours of battery life and a 7mph cruising speed would seem to suggest a whopping 21 miles. However, in practice, it seems the Megawheels generally delivers less than 10 miles. I prefer not to read too much into manufacturers’ claims and instead come up with my own opinions. In the case of the Megawheels hoverboard though, I couldn’t help but be impressed with what was promised. So much so that I found myself actually expecting something of a let-down. In a word – solidly. As far as looks and the overall quality of the unit go, no complaints at all. The looks are basic but refined – nothing too flashy, but also nothing tacky…which is nice. It has a good weight to it, though isn’t a problem to carry. Charge times came in at about the three-hour mark, so again about the average on the whole. In terms of ride quality, the Megawheels surprised me on both ends of the scale. Firstly, I was genuinely impressed by the stability of the unit, not to mention how agile and powerful it felt under my feet. I can’t say for sure that the 25-degree slopes claims are accurate as I didn’t encounter anything so steep. On my daily commute though, it didn’t slow down or struggle with any of the inclines along the way. So its power was great, but I can’t say the same for its top speed. 7mph is more than enough to get where you’re going, but if you have experience with 10mph or 12mph boards, it does feel a little sluggish. Likewise, the range came out in the region of 8 miles or so for me, which is a little on the limited side. Plus there’s no Bluetooth speaker or waterproofing, so it’s again a bit low on features. Still, for the price I picked my Megawheels hoverboard up for, it’d be a bit rich of me to throw any real insults at it! 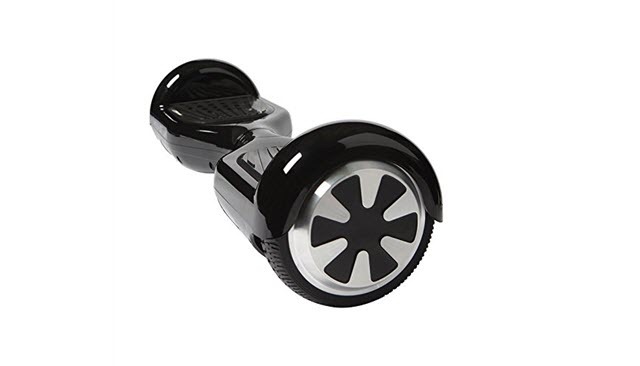 Would I recommend the Megawheels self-balancing scooter to other buyers? Sure I would – it all depends on how much you want to spend. The thing is, if you’re looking for a basic bargain, something to entertain the kids or just mess about on, the Megawheels is perfect. However, if you’re willing to throw an extra $100 or into the deal, you could take home something way more feature-packed. But then again, you might not be interested in the added features – in which case the Megawheels might tick all the right boxes! Thank you for the insight on this. I am considering buying this model for my 10 year old daughter and the 7 MPH doesn’t bother me at all. Your review seems mostly positive and other reviews I have seen as well. The one I am considering purchasing is $189 and comes with Bluetooth, which your review says is not avaialbe. Nice review. This is real review to read and check out the experience with yours. Thanks. Great to use hoverboards. But be careful when using it. Your instructions are not worth the paper they are written on. The first one we bought we had to find out how to operate from you tube secondary to the fact … your instructions are worthless. That board lasted less than an hour and a half until it went back into top speed mode and we could not cycle it back to slow speed. That’s AWESOME for an eight year old(not!) We sent it back. The replacement came in and we can’t cycle it to slow and it is having a tendency to go backwards. We are done with your product. 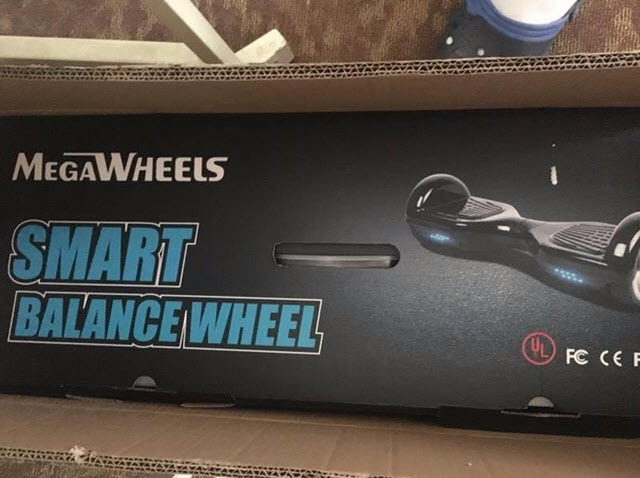 First of all, thanks for such a comprehensive review of this Megawheel Hoverboard. You have included all the necessary information which is helpful for a beginner like me. 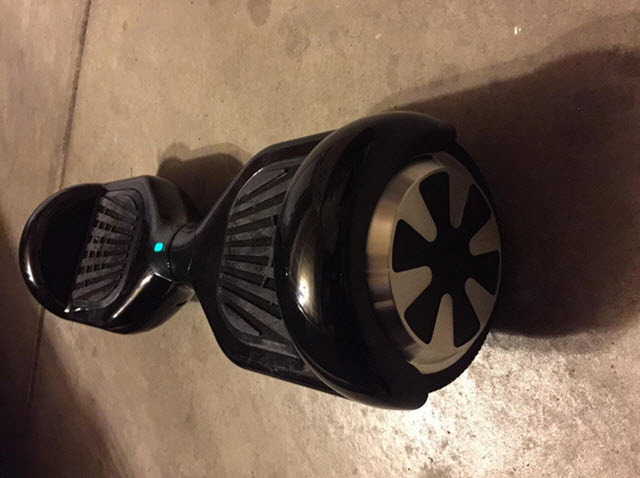 I have decided to buy it as my first hoverboard. What do you think, is it a good choice for a beginner? I purchase from you one year ago still waiting for merchandise!!!! !ask for refund ,never got!!! !andy wont answer my call ,you dont answer my call ,WORTS COMPANY..
Hi Karen, Thanks for your comment, Here I have only reviewed the products so you can contact the manufacturer for more details. 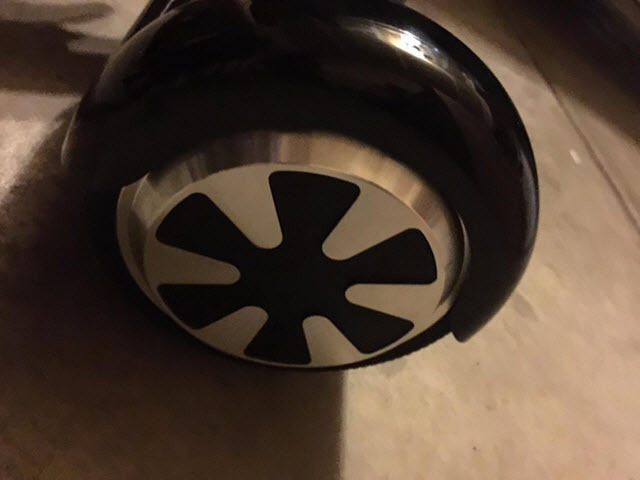 We bought this Mega Wheel TW01S-1 for our son. He loves it. However very sad because his charger was run over and is damaged beyond repair. I have looked all over the internet for one to buy to replace but can’t seem to find it. Please help me locate one. The charger is “Coming Data” Lithium Charger Model – CP2420. Please if anyone can help find one for us our son would be the happiest kid in the world. Please email me.